Strong series of Lagos images here - which I came upon via Africa is a Country. 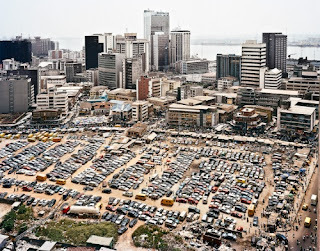 Though I love Lagos....I have to say that the place is a mess! Gosh!